What with Remembrance or Armistice Day being observed in Commonwealth countries over the next two days (plus Veterans' Day in the United States), I thought I'd share a rather moving story about a 99-year-old British war hero who recently passed away in a nursing home — alone and with no close family (he never married). Fearing the possibility of a near-empty funeral, the local funeral director issued a plea to veterans and the public at large to consider attending this funeral service. 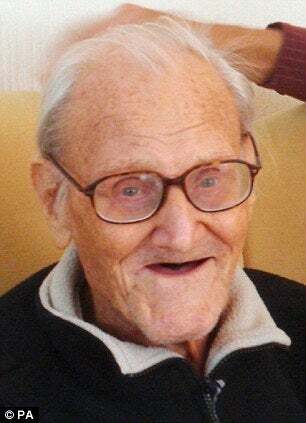 The response has been remarkable and, quite fittingly, Mr. Harold Jellicoe Percival will get the kind of send-off he so richly deserves on Monday, November 11th at the 11th minute of the 11th hour. P.S. I generally avoid linking Daily Mail articles, but they've *temporarily* redeemed themselves with their handling of this story, particularly w/r/t historical photos and a sidebar on the RAF Dambusters, of which Mr. Jellicoe was an integral part.